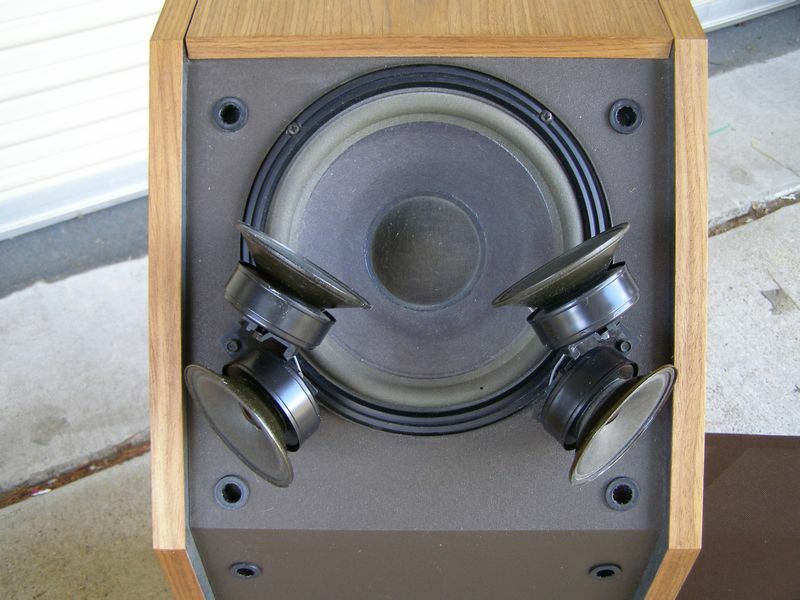 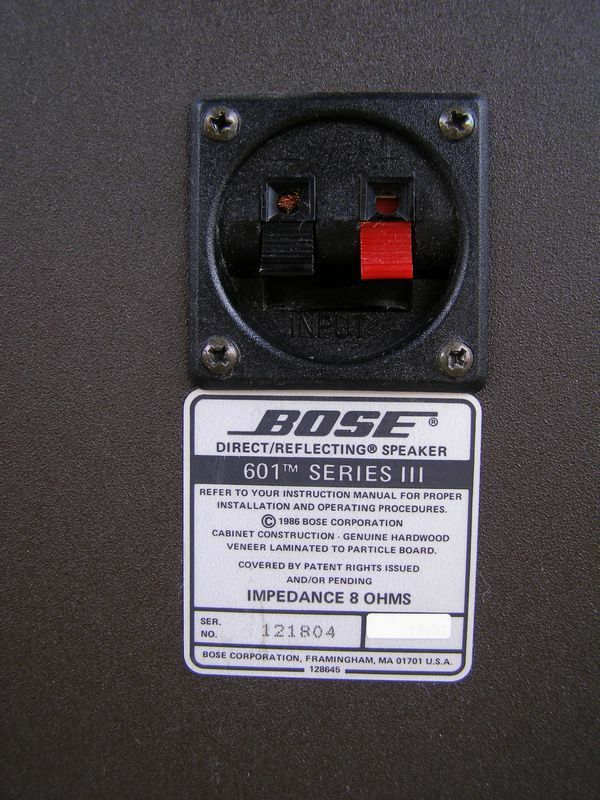 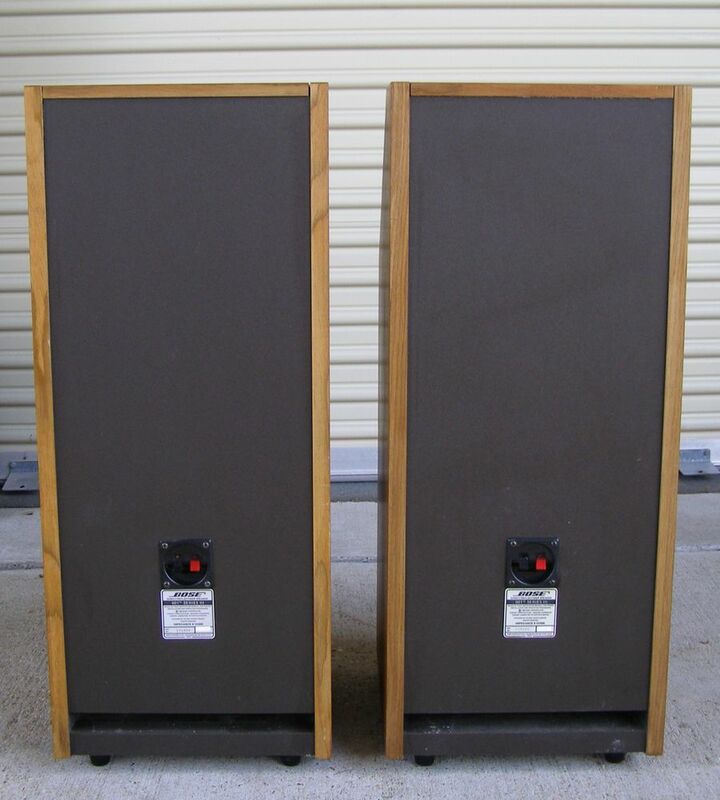 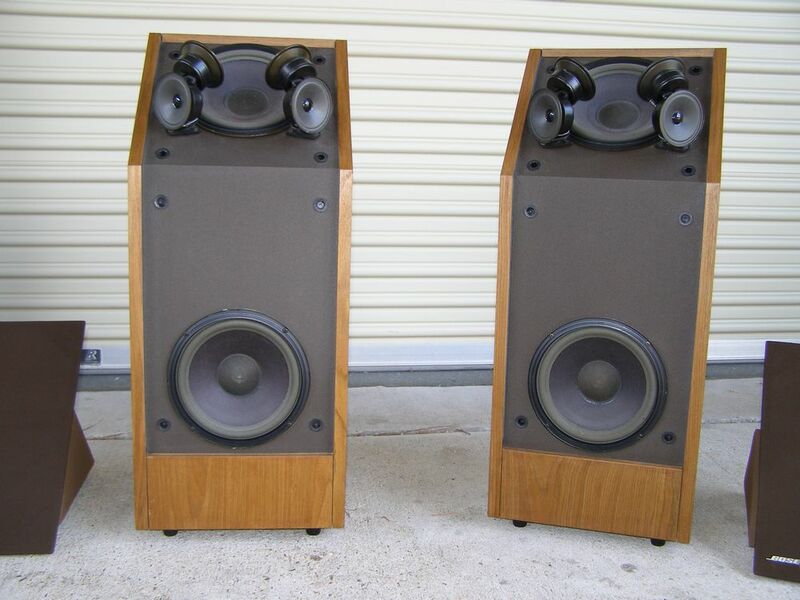 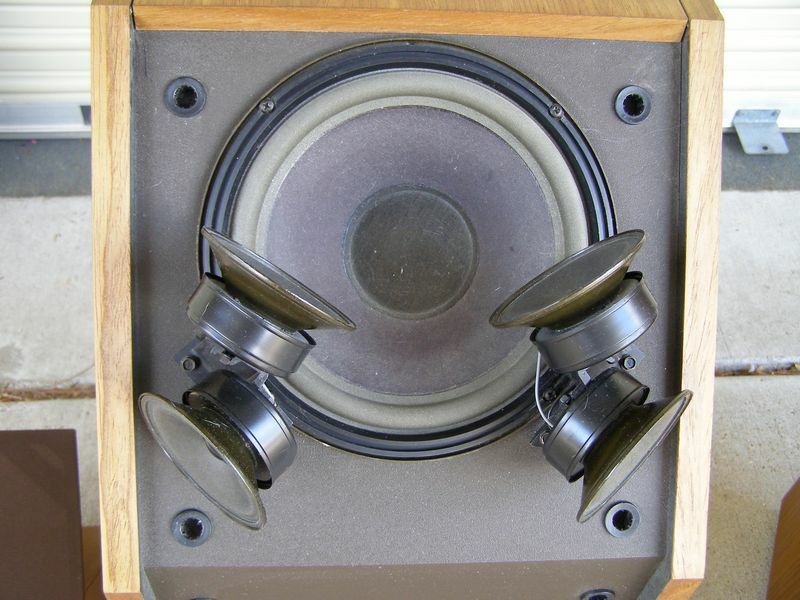 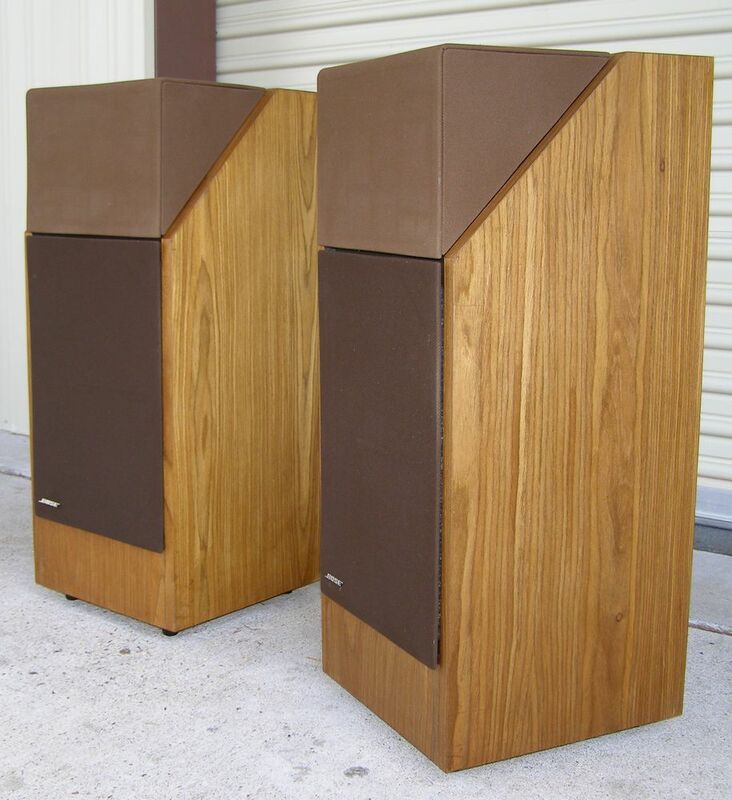 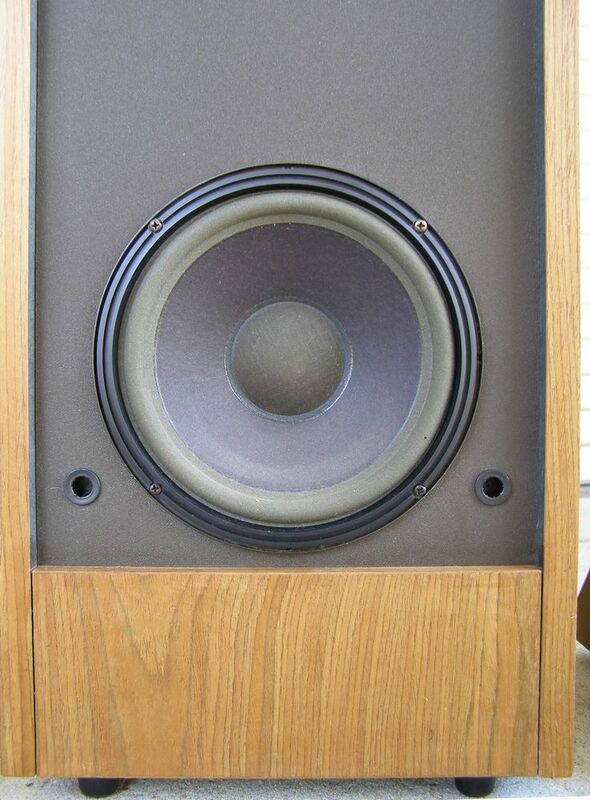 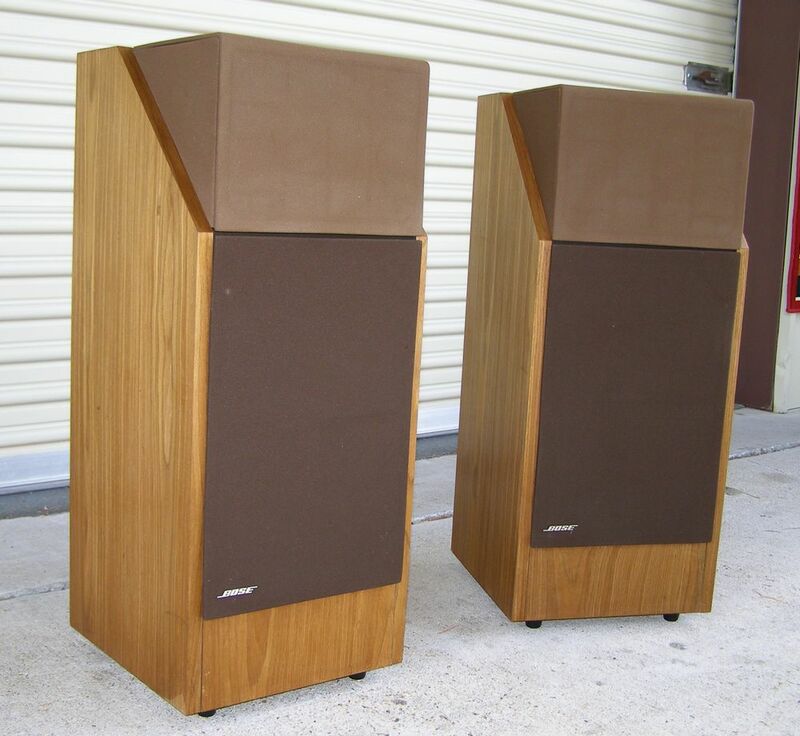 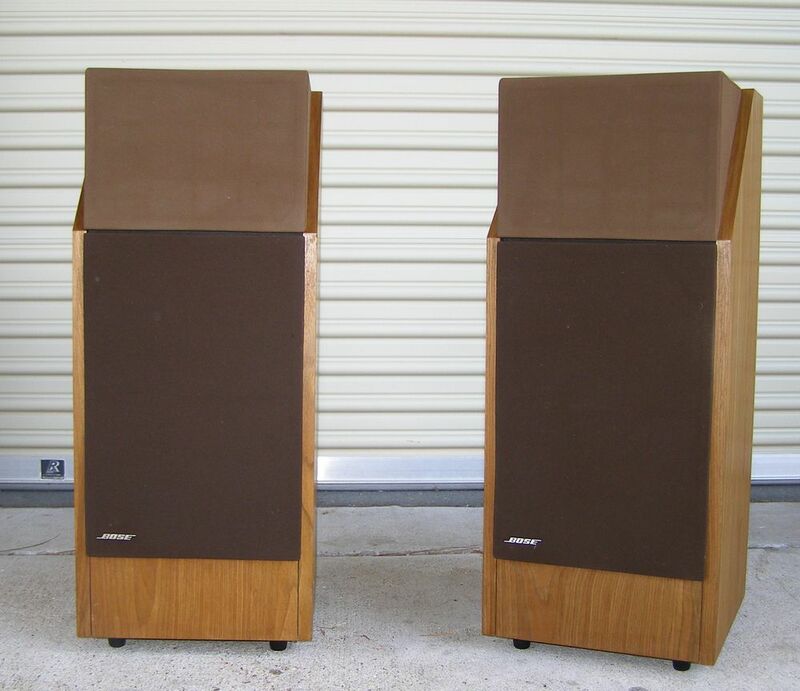 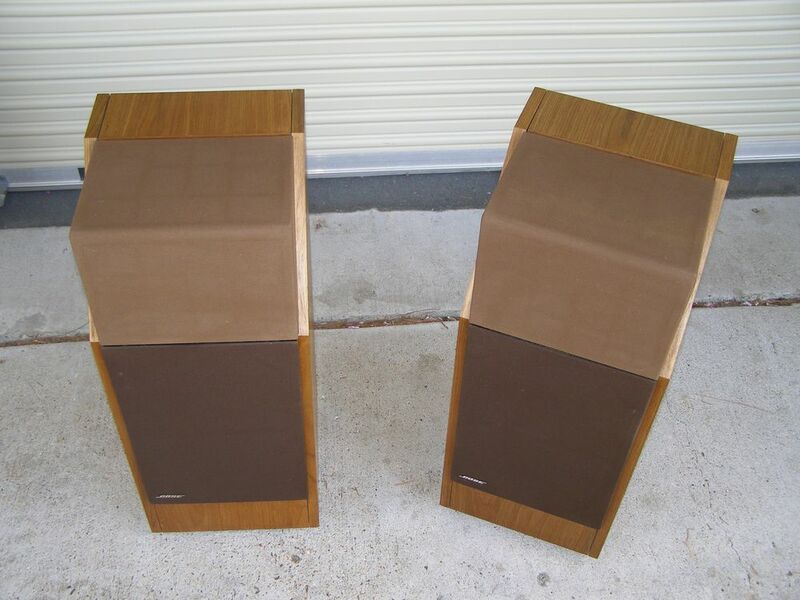 Classic Bose speakers in excellent condition. 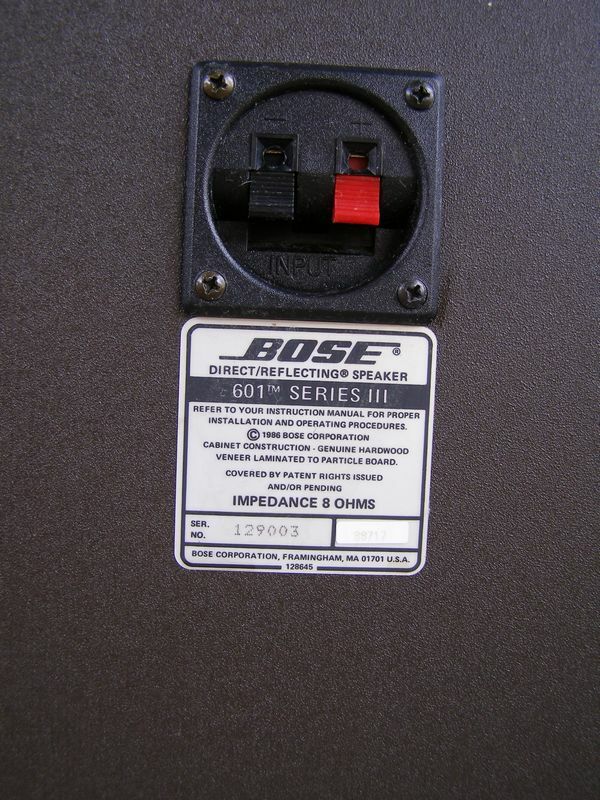 All drivers are original and operate correctly. 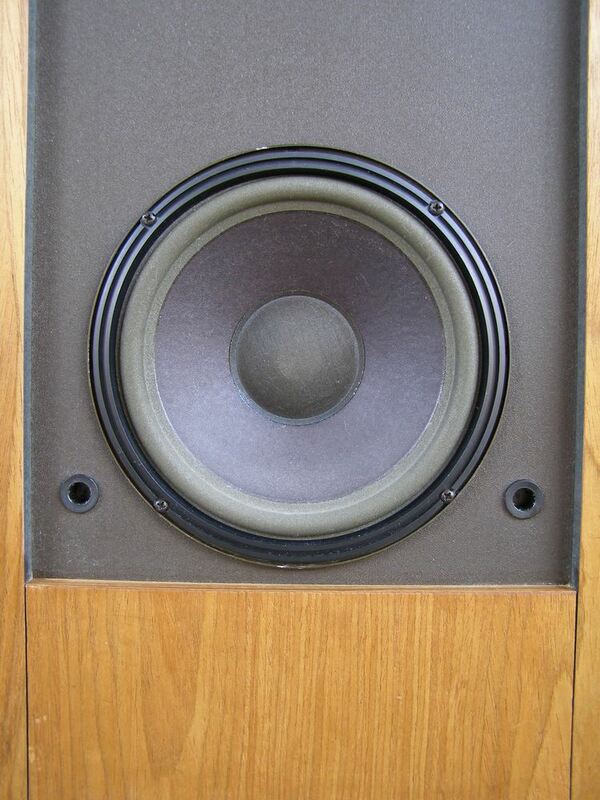 The woofers have never been refoamed, but we are offering a one year warranty on the foam surrounds.